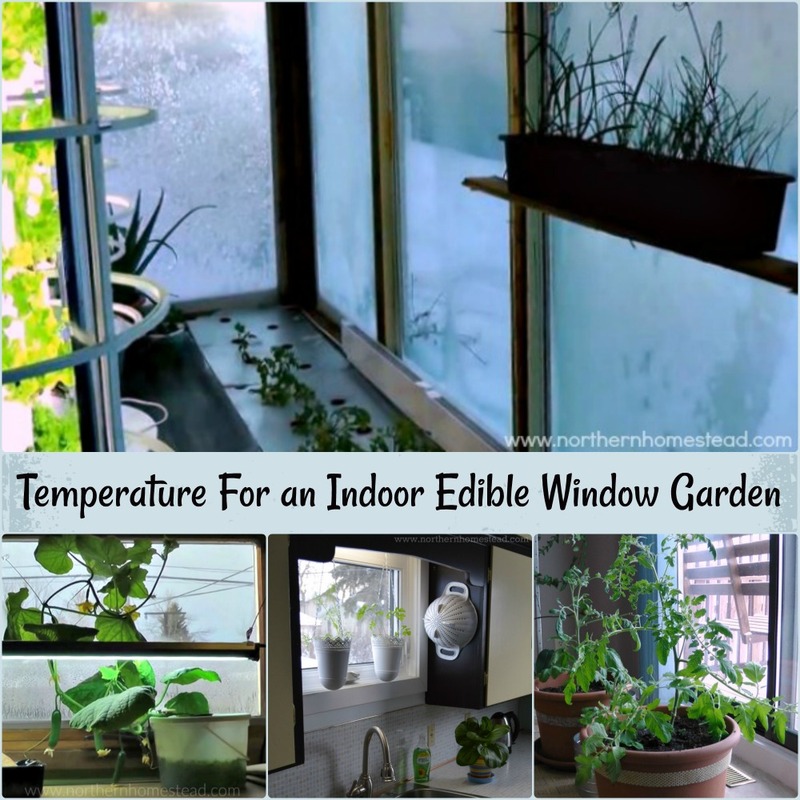 Temperature for an indoor edible window garden is just as important as for an outdoor garden. 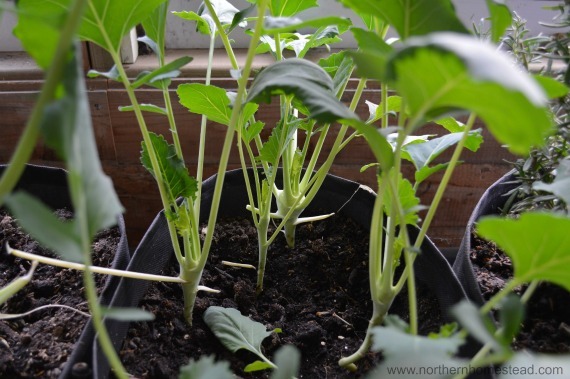 You will not grow cool weather crops during the hot summer months and vice versa. 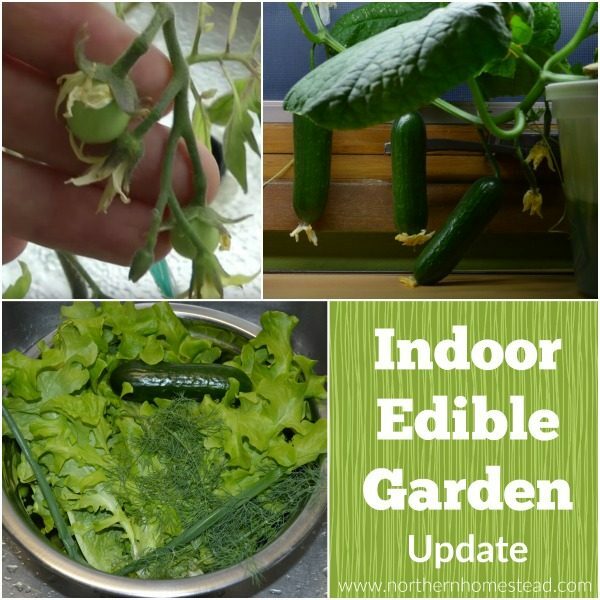 Indoor edible plants too need to be planted according to the room temperature. 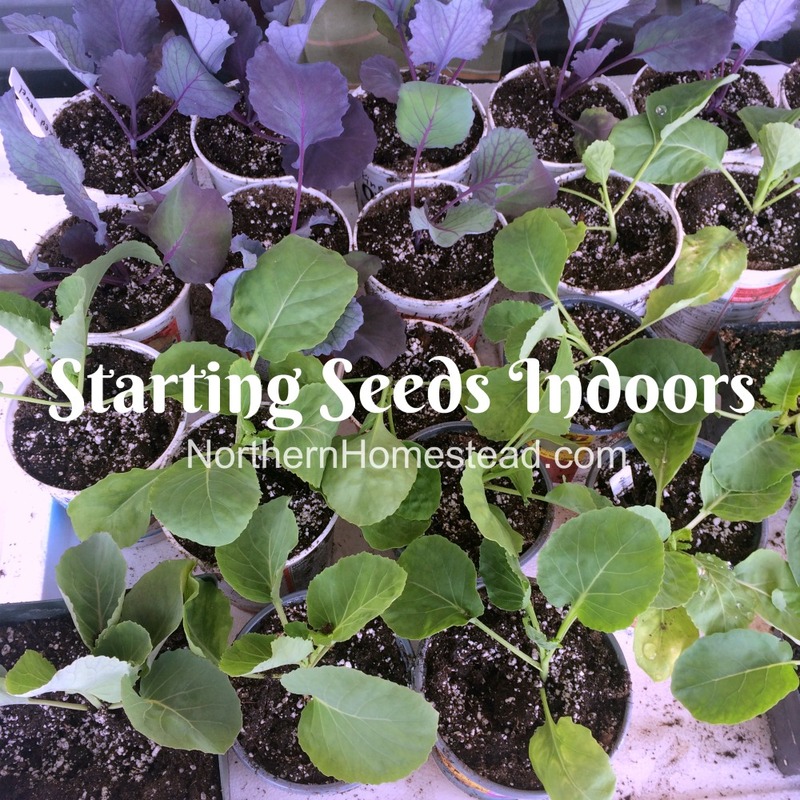 Plants need warm temperatures to grow. 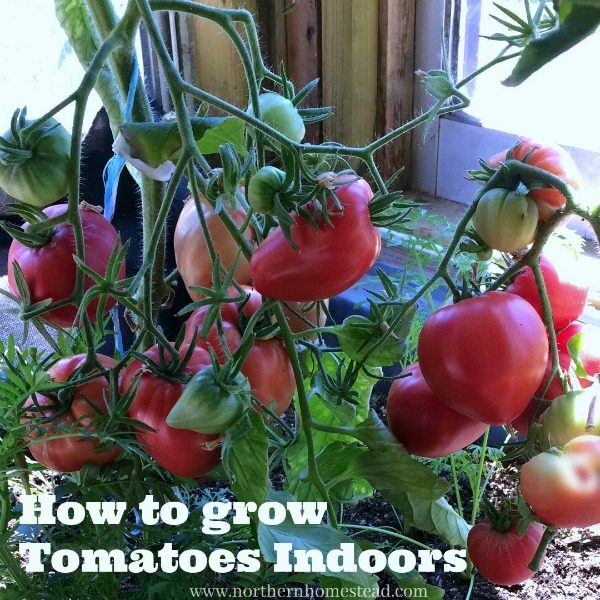 The optimal temperature for heat loving summer crops like tomatoes or cucumbers is 26C (79F) during the day and 17C (62F) at night. 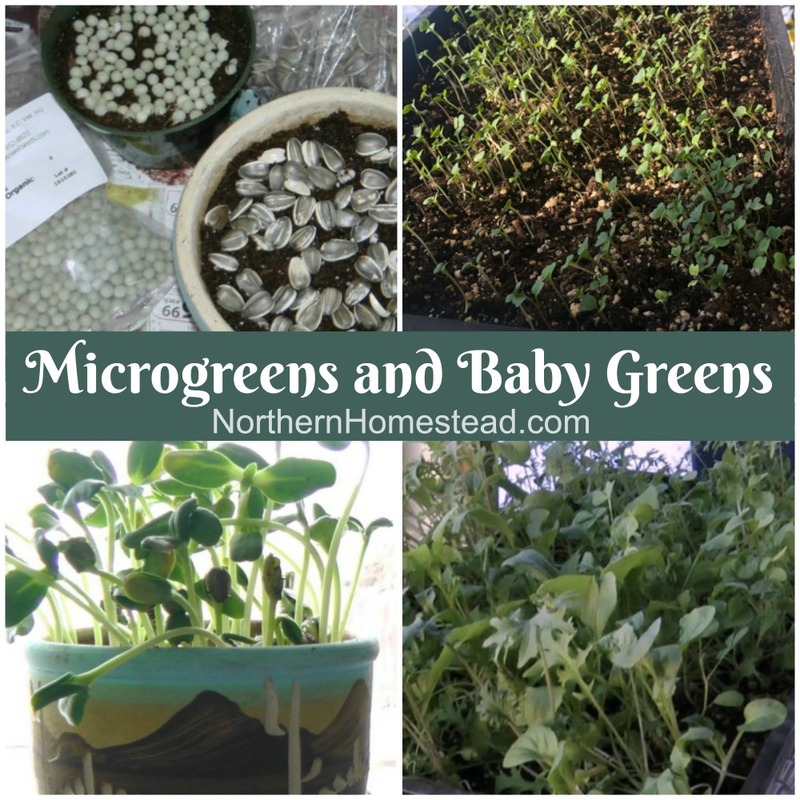 If your house or grow room is much cooler, it is better to stick to growing greens. The optimal daytime temperature suggested for cool season crops is 10C (50°F) to 21C (70°F) and nighttime: 7C (45°F) to 12C (55°F). 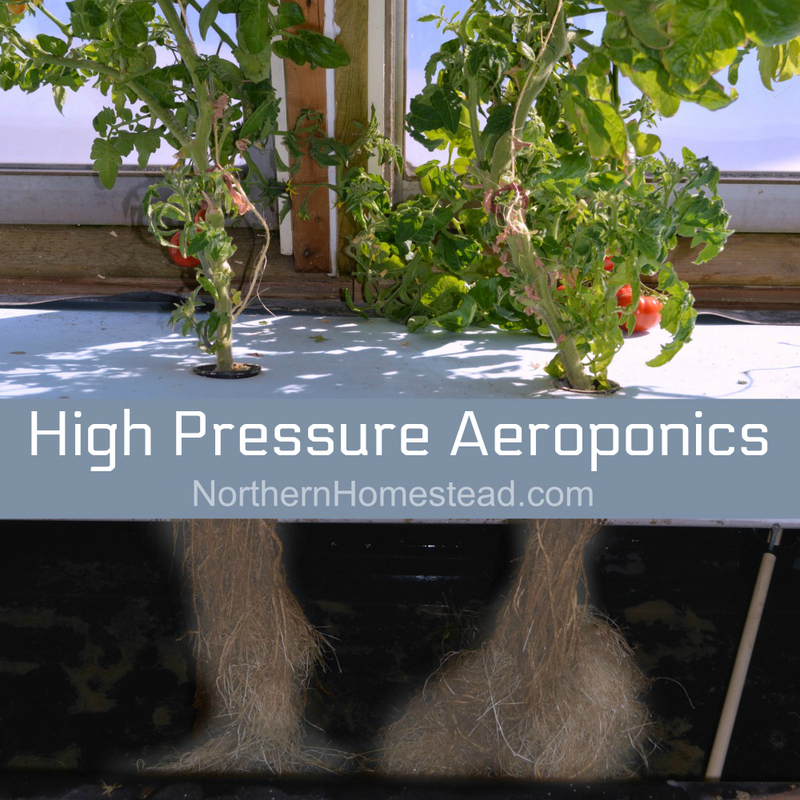 It looks like the closer you get to these optimal growing temperatures, the better your plants will grow. 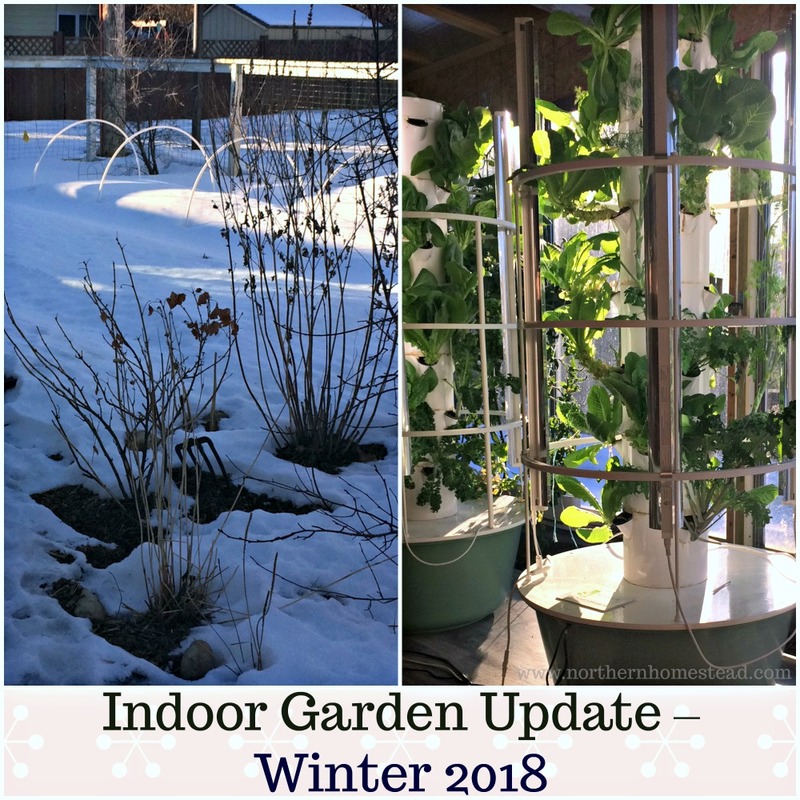 As we have learned with light, as long as the plants don’t freeze, they will just go dormant during cold periods and grow during warmer days. However, cool weather crop will suffer less or not at all in cooler conditions, heat loving plants might get diseases and not recover. 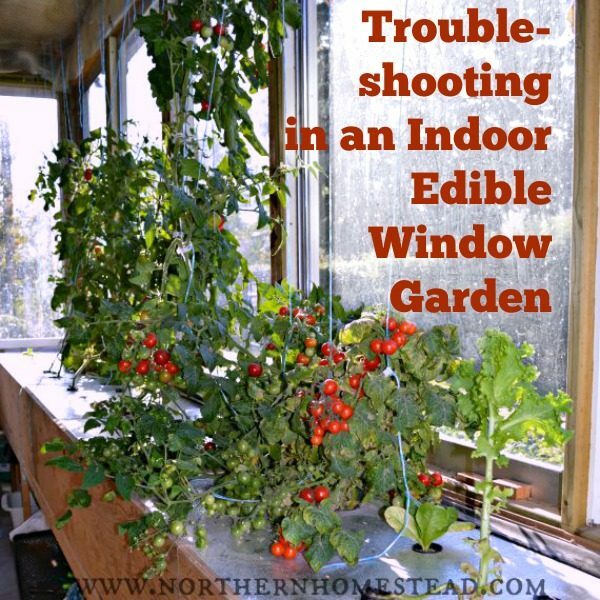 If your edible window garden is in a heated room, you will not have to think about heating at all. 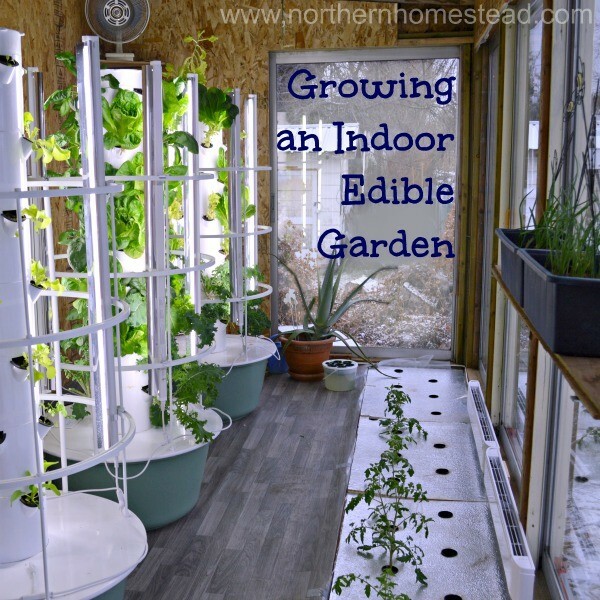 All you want to do is to adjust what you grow to how warm or cool your room is. 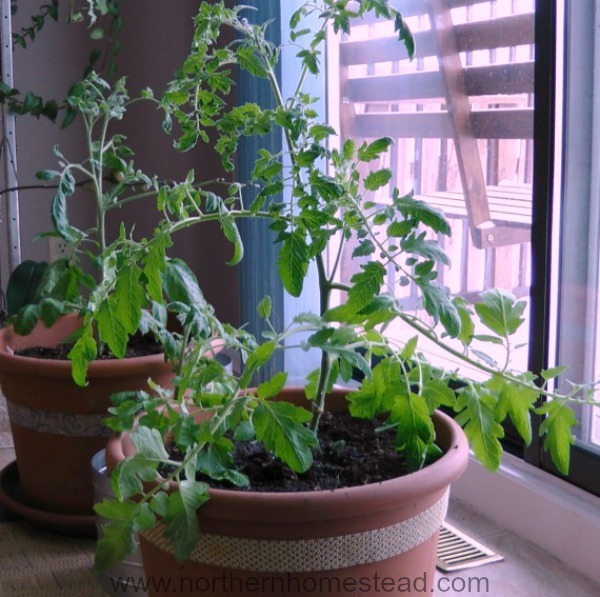 In your warm kitchen, you can easily grow the heat-loving basil; in your cool basement plant parsley instead. 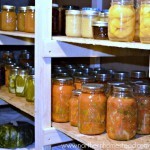 If the room is not heated at all, you will have to add heat during the cold winter months. 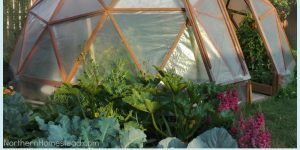 As you saw above, it does not have to be much for cool weather crops like greens, cabbage family plants and all cool weather herbs. 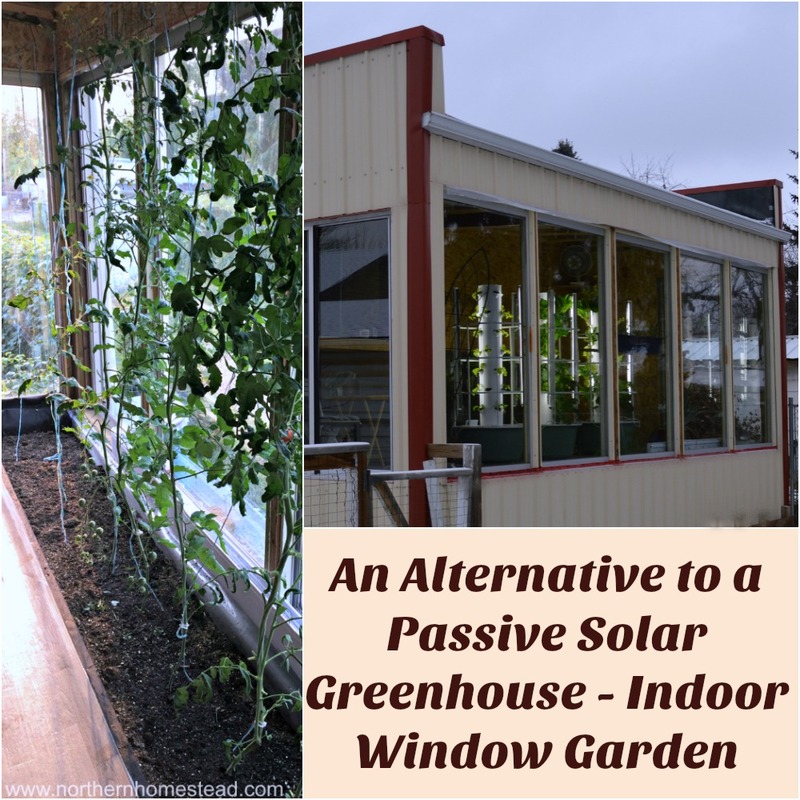 In our well-insulated garage growing room with lots of windows, on a sunny day the day temperature outside can be -24C (11F), and in the greenhouse it might warm up to +29C (84F) in the sunshine with no additional heat. Yes, that is how much the windows help to warm up the room. The more windows you have, the warmer the room will be during a sunny day. Additional heat is still needed at night time and overcast days. 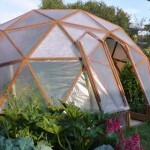 We share in the post 2 Top Things to Keep a Greenhouse From Freezing about the importance of insulation and thermal mass. 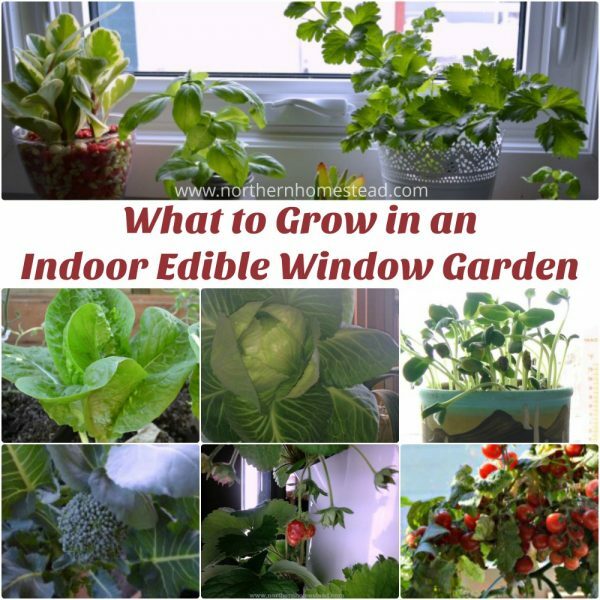 If you have a growing room with many windows you might want to check it out. 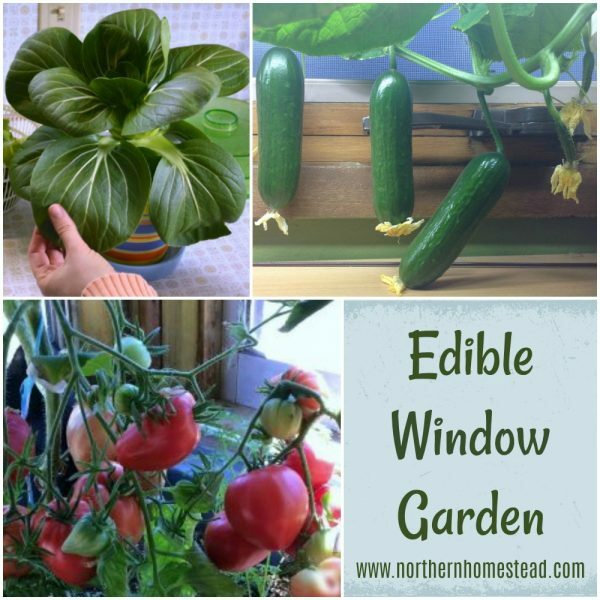 On the other hand if you grow plants in a sunny window during hot summer days, the place direct next to the glass can get very hot. 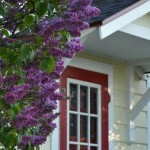 Especially bay or bow windows can be affected by this. 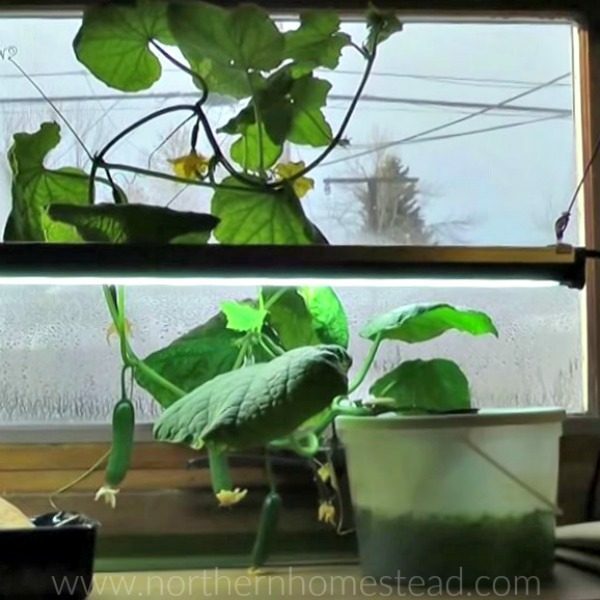 Check the temperature in the window to make the right decision on what you want to grow. 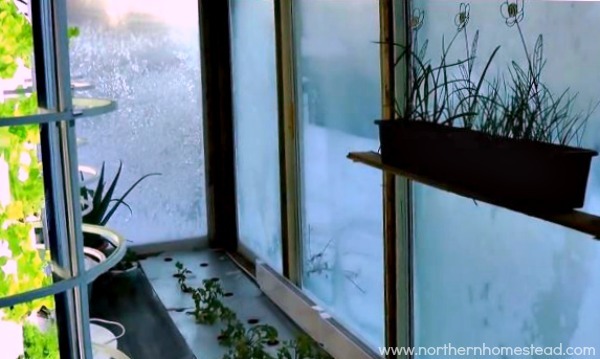 A heating or cooling placed direct under the window might also control the temperature in the window area. 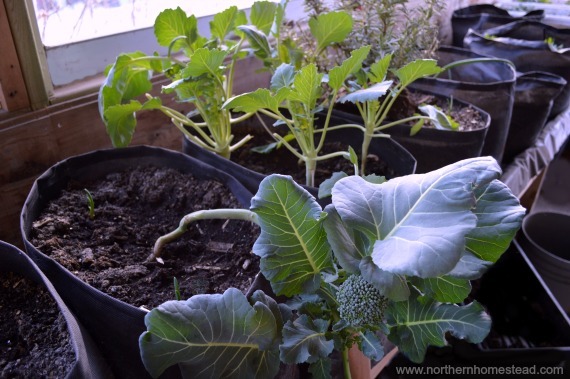 Since most indoor gardens use containers, we seldom think about the temperature of the soil. But it is something worth mentioning. 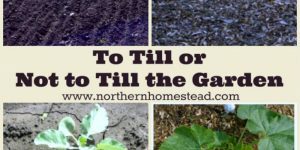 Soil temperature matters. Plants generally do not like to have cold feet. 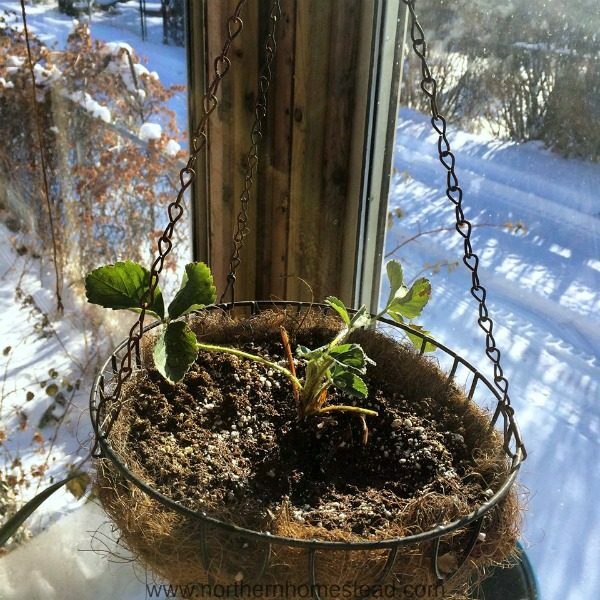 If the room is cool and the floor or window bench where the plant sits is cold, a plant might struggle because of the roots being too cold. 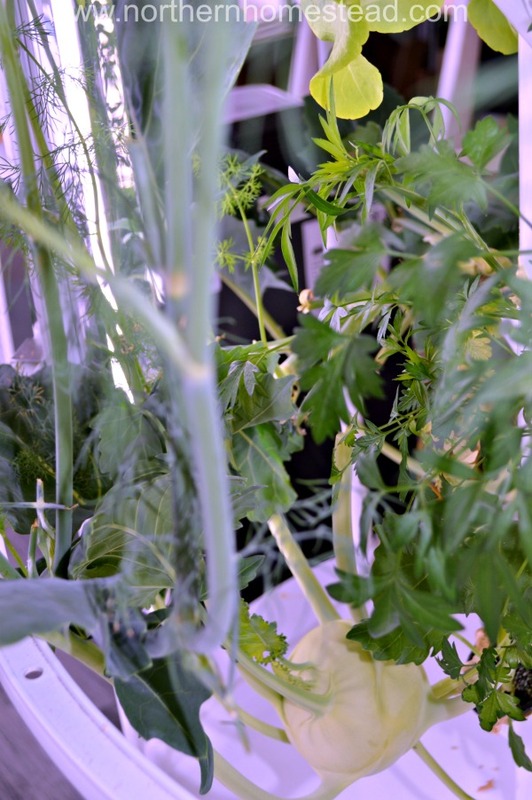 A simple Styrofoam insulation barrier under the growing container can make all the difference. If the room is very cold a heat mat can help even if the room temperature stays the same. 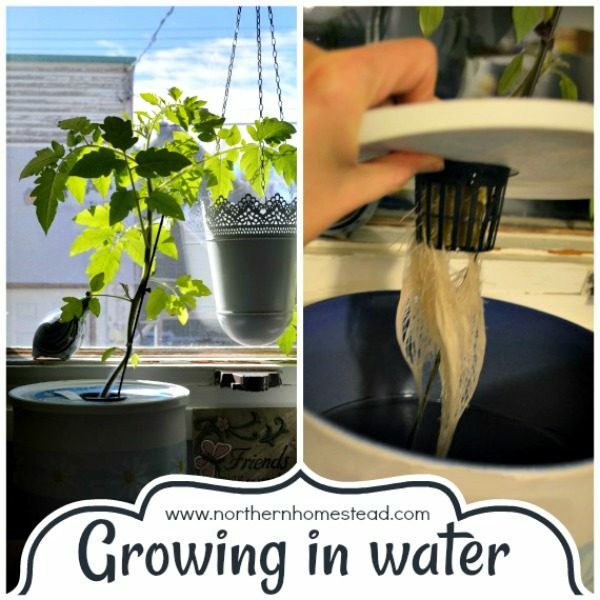 If growing hydroponically, add a water heater to protect the water from getting too cold in the winter. 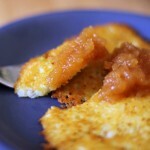 We can’t really talk about room temperature without addressing humidity. 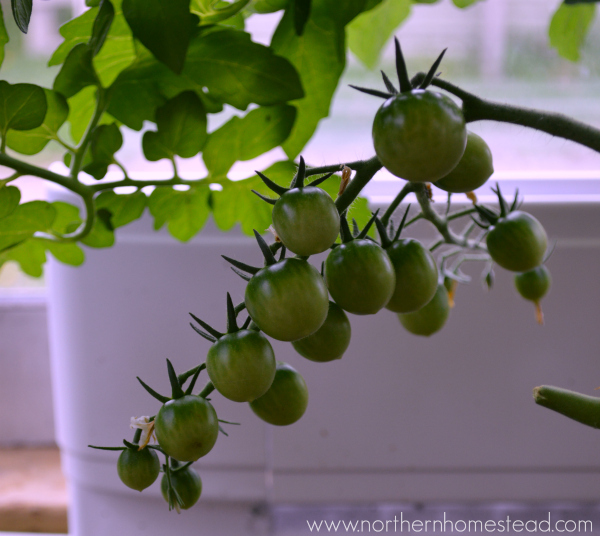 For our first few years of growing indoors we did not think much about it. Humidity kind of made itself known. 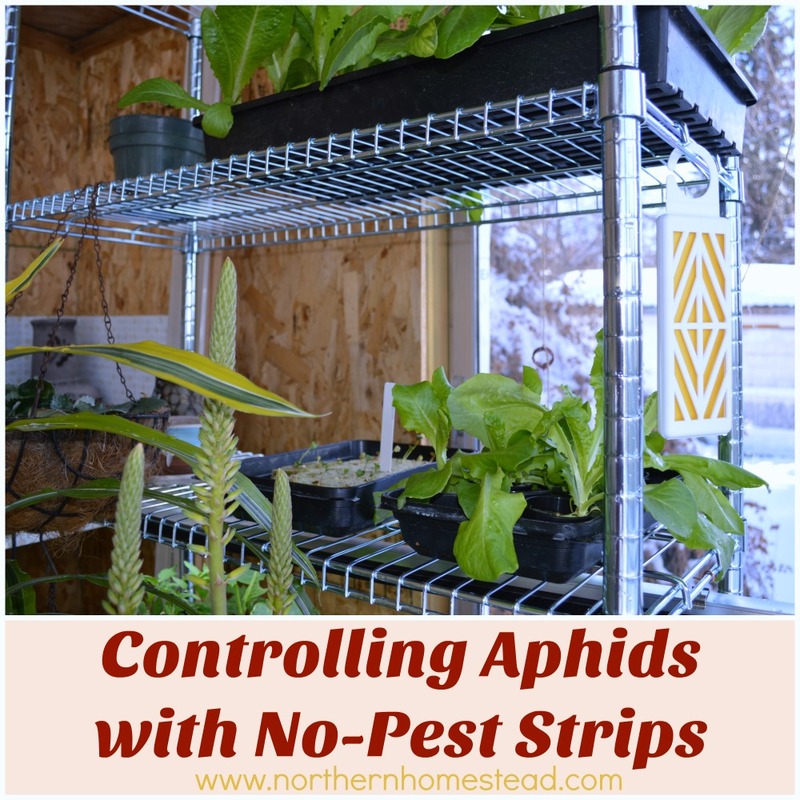 Since we live in a very dry climate at takes quiet a few plants to raise the humidity in the room to undesirable level. 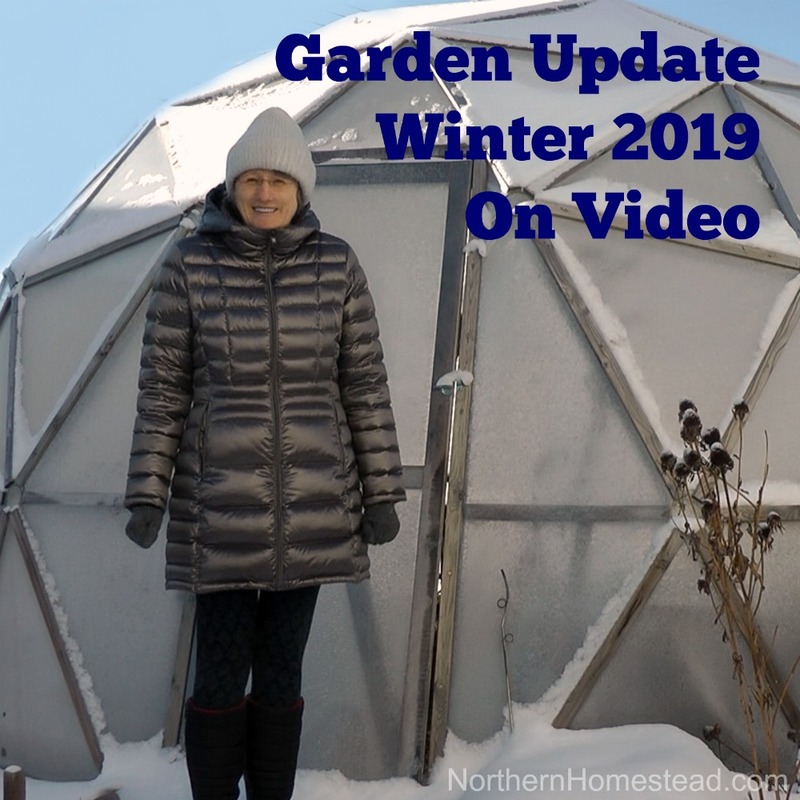 But since a cooler room can only take half the moisture as a warmer room, and our winters are very cold, we did notice a moisture build up in our growing room. 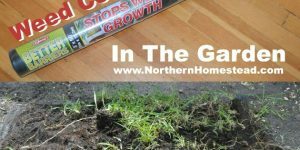 A simple way to avoid moisture build up is to raise the temperature in your growing area. 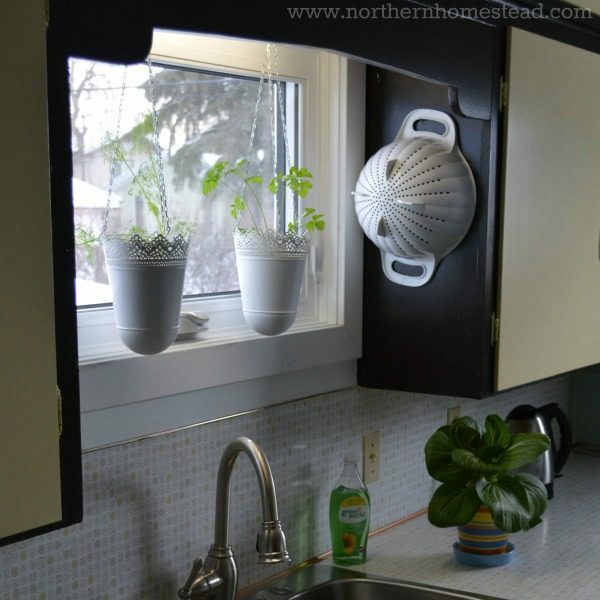 For example if you have a bow window full with plants, and the cold window starts to build up moisture, place a little fan heater into the window. The air circulation and the additional heat will make a big difference. 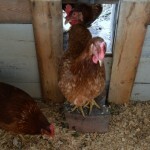 Ventilation is another great option. In the summer we like to keep the windows open with a screen to prevent bugs from coming in. 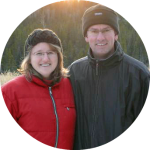 In the winter however, when outdoor temperatures are freezing cold, we shy back from that option. Also, if you live in a very moist climate, ventilation might not be of much help. Dehumidifiers are the only sure way to control humidity at all time. In our garage growing room, where we grow a lot of plants, the dehumidifier is constantly running. 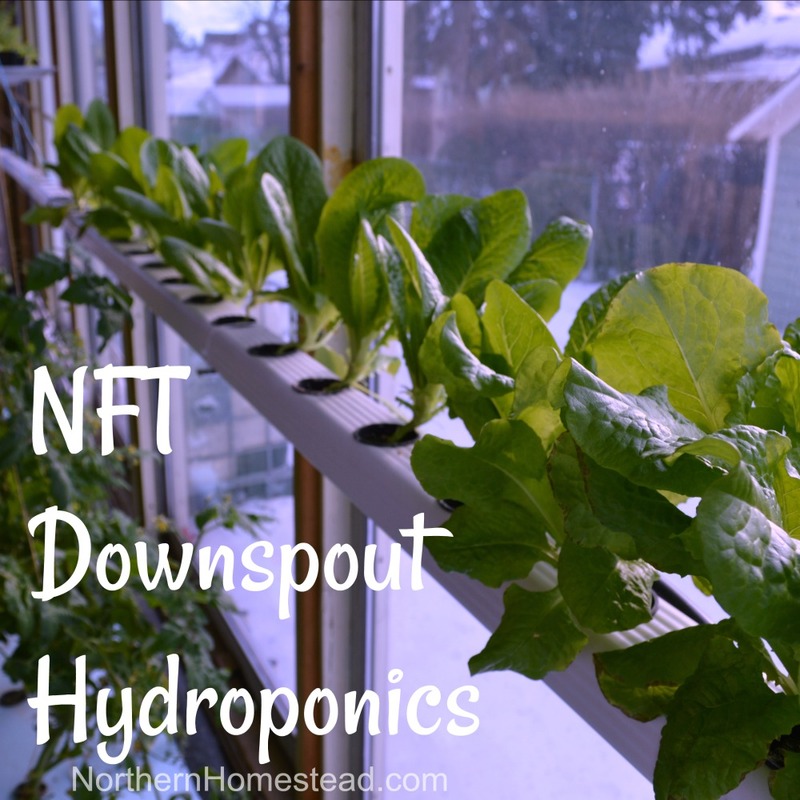 In our house however, even if we have a good number of plants, we never needed a dehumidifier. 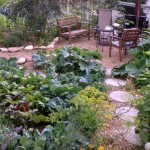 As with everything garden related your best friend is experience. 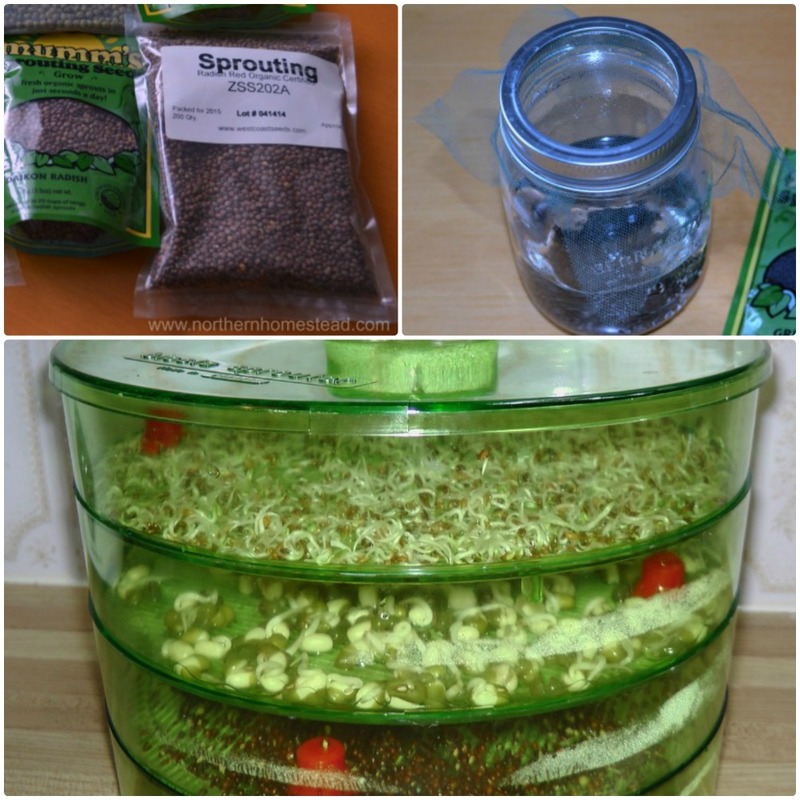 Start growing some plants and see how they do. Be observant to notice what plants like. Be aware of moisture and temperature. There is hardly a one fits all approach. We would love to hear your experience with temperature and humidity for an indoor edible window garden.